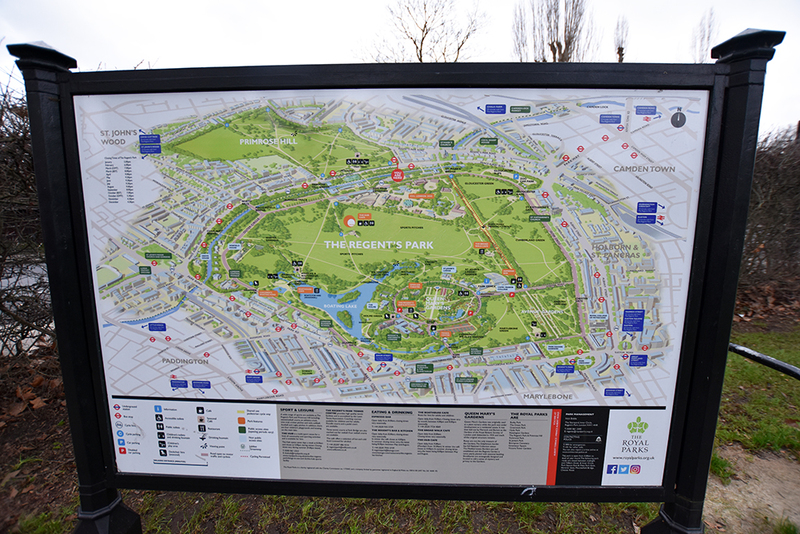 The closest of our Royal Parks is Regent’s Park. This park combines large open spaces with tree-lined pathways, formal gardens, and four children’s playgrounds. 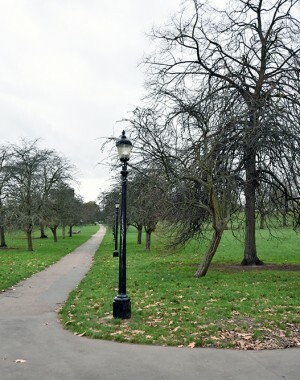 It has excellent sports facilities and contains central London’s largest outdoor sports area. Situated on the northern edge of The Regent’s Park, London Zoo houses a collection of 755 species of animals, making it one of the largest collections in the UK. The Avenue Gardens, located near the Broad Walk, have formal displays of spring bulbs and summer bedding. With one of the largest auditoria in London, the Open Air Theatre in Regent’s Park is the oldest, professional, permanent outdoor theatre in Britain. The bandstand in The Regent’s Park is located on Holme Green, between the boating lake and Inner Circle. The Ready Money Drinking Fountain is a four-sided granite and marble gothic drinking fountain.